Serving at a summer camp is one of the best places a college student can gain life experience and prepare for ministry. At CentriKid, we are blessed to be able to have the very best camp staff around. I came across this list on another camp blog, but I knew that it fit our program so well, I wanted to share it here. In the original post on the Merri-Mac blog, this is a list of 10 reasons an employer should hire a former camp counselor. You can read more about each one on their site. 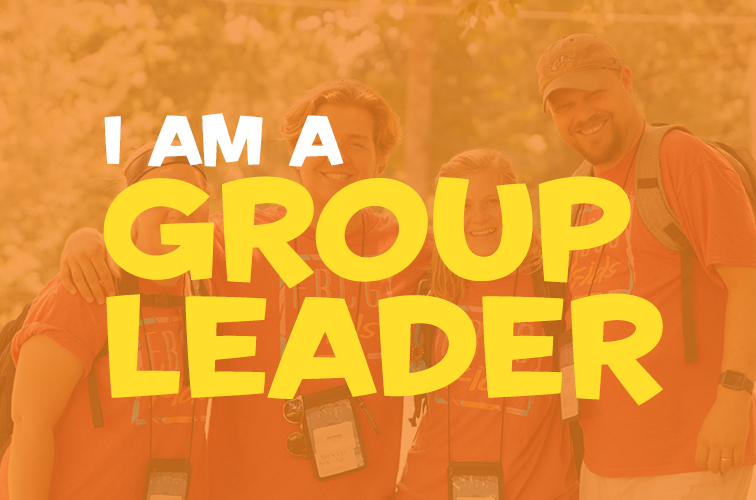 CentriKid Camp experience also equips a staffer with tools for sharing the gospel with kids and a great perspective on the wide variety of churches we serve. Our online application and more FAQ’s can be found on our Become a Staffer page. Here’s more information about serving with CentriKid and our heart for kids ministry.